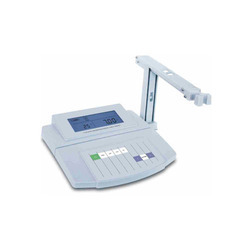 Leading Exporter of digital ph meter, sensors & transducers, ph transmitter meter and ph electrode from New Delhi. Owing to the expertise of our skilled professionals, we are able to manufacture and supply a high quality Digital PH Meter. This PH meter is capable of calibrating up to 2 points using USA or NIST pH standard buffer. Our PH meter is developed utilizing finest quality components and leading techniques under the supervision of experts keeping in pace with industry norms. The given PH meter is thoroughly inspected on numerous measures by our quality controllers so as to deliver a flawless range. Being a customer driven association, we are included in assembling an extensive variety of Sensors & Transducers. Our gadgets are built according to universal modern gauges and broadly respected for their different remarkable elements including extraordinary proficiency, elite and long living up to expectations life. One can benefit these gadgets in different range and models according to their particular prerequisites. 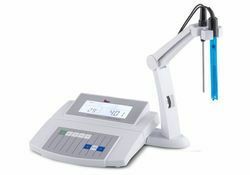 Mettler Toledo pH transmitters, the highly versatile process instruments with a wide range of easily managed functions. Together with Mettler Toledo sensors and housings, complete pH measurement systems ensuring a high level of process safety, can be configured. Pictographs explain the functions and also signal irregularities in operating conditions. 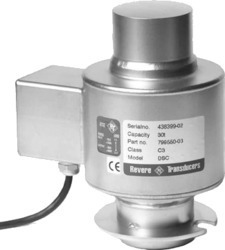 Senso Check continuously monitors the glass and reference electrode. Automatic calibration through buffer identification, verification of the set time intervals, drift and permissible tolerances are all carried out by means of the Calimatic system. A user-friendly and sophisticated “Quick Setup” routine guides you through the first settings. PID controller with pulse length, pulse frequency or analog control. Multi-level password protection against accidental parameter changes. 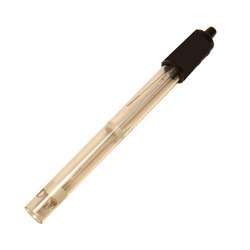 Looking for Ph Transmitters & Sensors ?